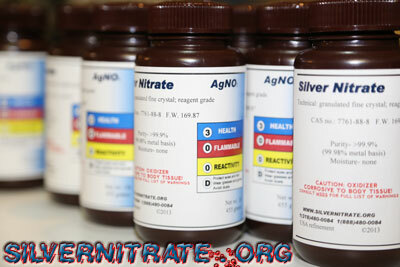 This is Pure Silver Nitrate at minimum 99.99% metal basis (99%+ purity) and have a pure white crystalline appearance. 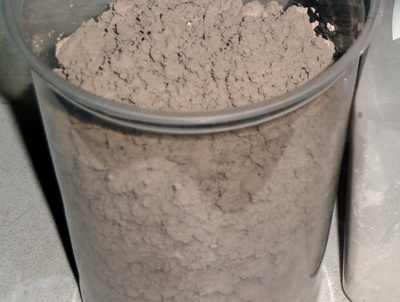 Always made in single batches and is supplied bone dry. A recent analysis showed this product being over 99.995% metal basis. All product in Nalgene amber plastic bottles as supplied. Silver Nitrate products are 'shrink wrapped' The best way to open the 'shrink wrapped' bottles is to simply unscrew the top off while still wrapped, and discard that which covers the cap. 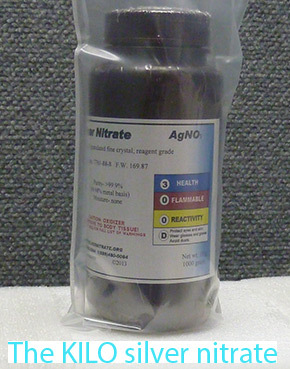 The One Kilo or 1000 grams size of silver nitrate. We recycle and reclaim silver. No longer we source from the silver mines. 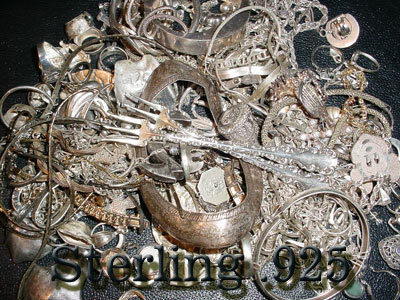 Most of our silver comes from old jewelry, medals and ingots, flatware and electronic contacts. 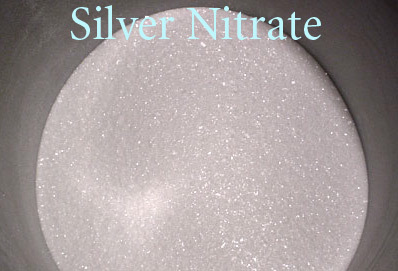 Sterling Silver, or jewelry silver as well as coin silver is made directly into silver nitrate. 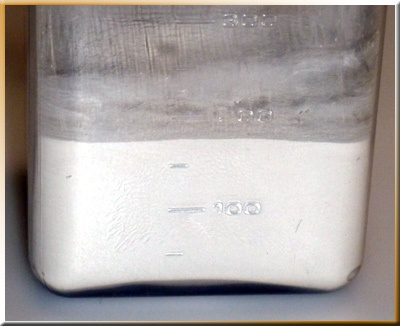 This silver has a purity not over 92.5% silver, the other is generally copper. 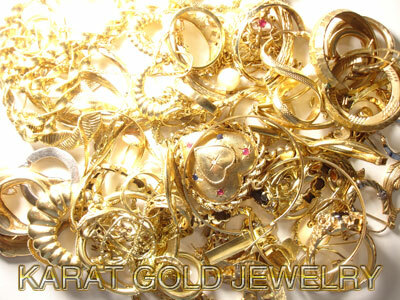 Since we refine gold and silver is a major component in our gold refining process, many times we reclaim gold from gold-plated jewelry. We refine or separate the gold from the other metals. 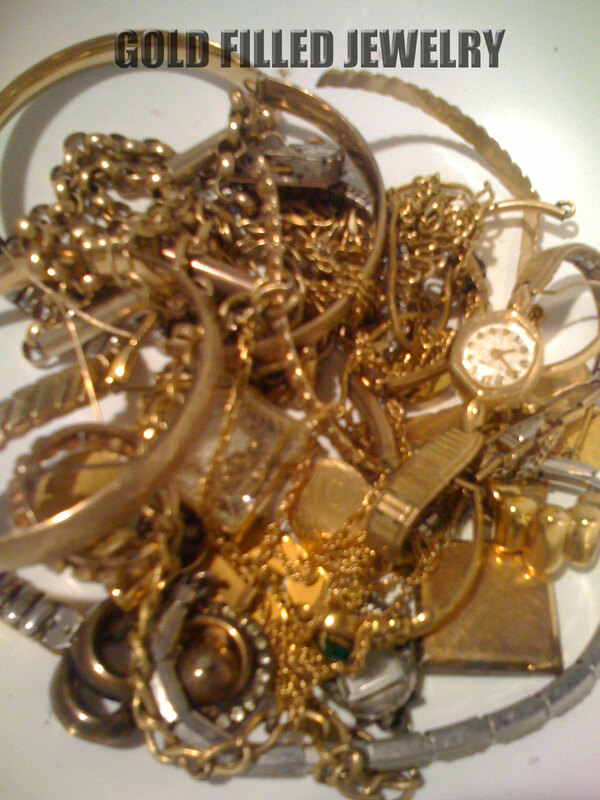 That goes for solid gold jewelry as well. After our attrition and purification processes, the silver is dried and density measured. We have a dark and light silver based on the process. Pictured right HDL-6 our densest. 50gram sizes ordered on the site will be of the LDL (low density light). You can also request HDD or HDL with densities measuring up to 5g/cc for dark and 6g/cc for light. Bottles containing low and high density agglomerates. 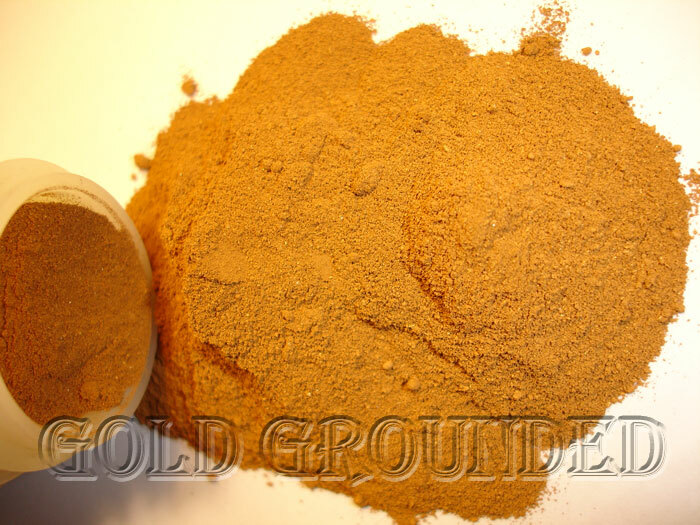 HDL-4 (high density light) Tap density is referred to the absolute density of the powders based on the over all mass of the powder. e.g. we determine tap density by placing a known mass (weight) of powder in the container, after having repeatedly drop the container against a hard object, the mass is divided by that compacted volume. 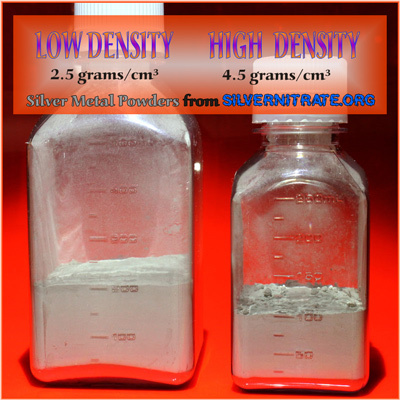 each container on left has about 500 grams of silver. The Big Pounder of Pure Silver Powder. 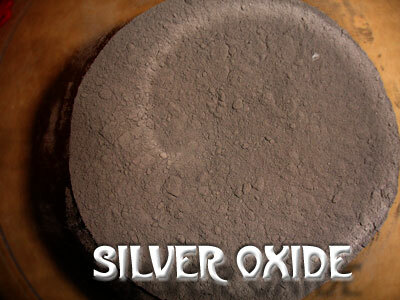 You can also have a blend of two or more of the types of silver offered. 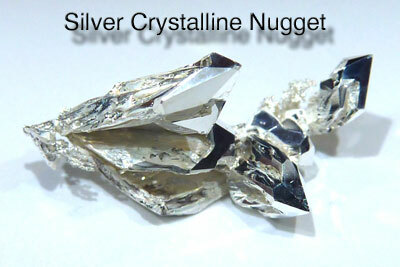 Silver dendrites, or crystalline silver nuggets. We grow these in our lab during spare time. 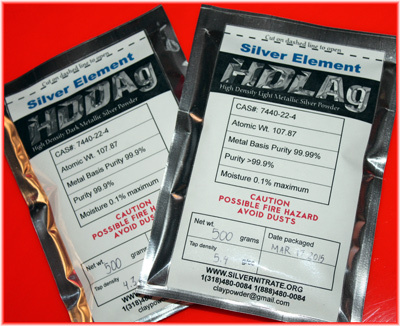 Silver (I) Oxide is useful in applications where a very low water soluble silver salt is needed but is more dependent on pH levels.